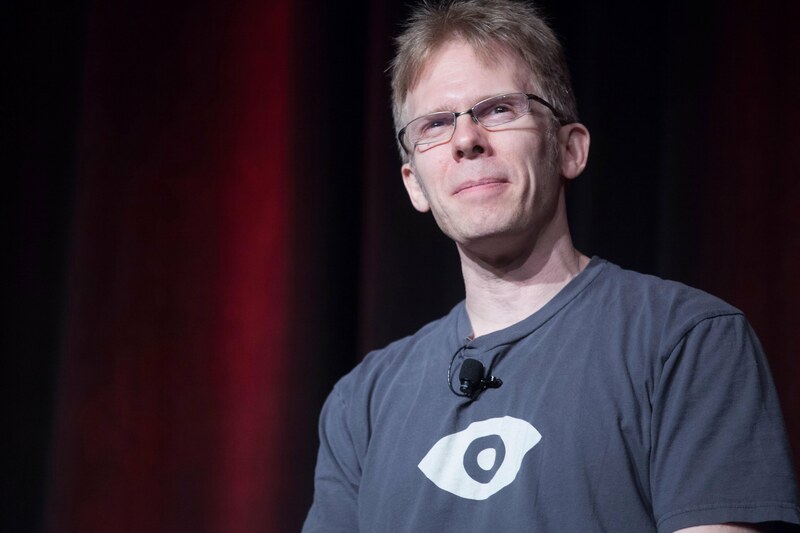 During the second day of the Oculus Connect conference, John Carmack took to the stage for his much-anticipated keynote. Carmack opened with thoughts on the Oculus GO, the company’s standalone HMD device that uses a mobile SoC to offer portability and battery life. Despite the shortcomings of the device versus the more expensive, tethered products, Carmack explained that Oculus GO user retention exceed his expectations. Stay tuned to Shacknews for more updates from Oculus Connect and all the latest VR news.